Cute Coqui Frogs in Hawaii - Cute? Not! Coqui frogs... can you HEAR them? Boy I'll say you can! Coqui frogs ever hear of them? Well I sure have! They are taking over the Big Island of Hawaii. They are non-native Caribbean frogs. 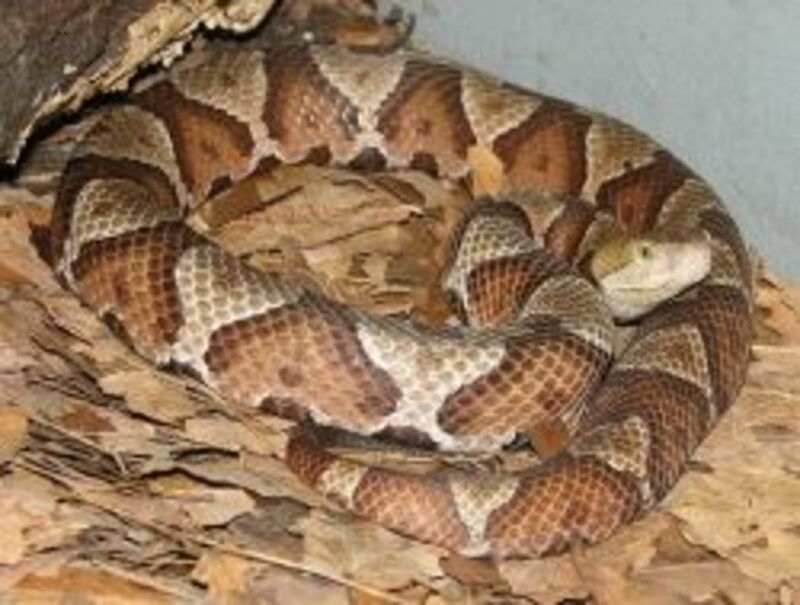 They cause both environmental problems, problems for people, as they are not native to Hawaii. Someone brought them in! 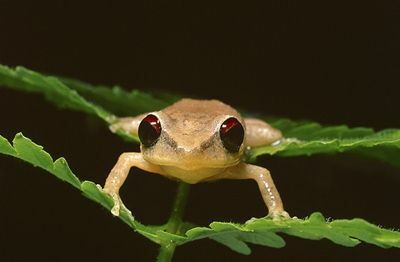 In Hawaii coqui frogs pose a great threat to native species in Hawaii . Although the call of the coqui is often beloved by SOME residents, the extremely loud noise they make in Hawaii (much louder than in native habitats because of higher concentrations of populations) has been reported to be terribly annoying. They are a lot like crickets with a microphone.. and I am not kidding. It is astounding at first but then you do get used to it or move. 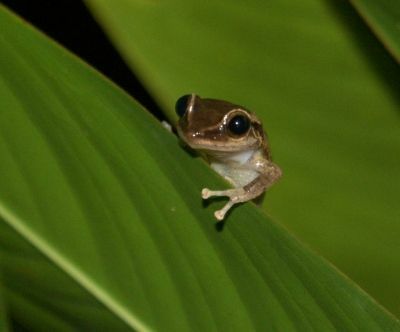 The mating call of the male coqui is similar to a bird-like chirp or whistle, which starts at dusk and continues through the night. Not when it rains though. Females do not vocalize.. thank goodness! People bring in different things, animals, plants, etc. to the Hawaiian Islands... why? They shouldn't! If YOU have ever contemplated bringing anything into Hawaii that is not native to the islands PLEASE DON"T! The eco balance is being destroyed by man introducing things that don't belong there. Hawaii had an eco system that worked as most places, but unfortunately man decides to change that. Consider the introduction of the pig on Kauai. Pigs destroy the vegetation, digging holes, taking down foliage, destroying root systems of native trees and therefore native birds and insects no longer have the vegetation they need to survive. It destroys the eco system. It is a vicious cycle that cannot be changed back. While Coqui frogs might be cute to some, and their chirp appealing even, they are not native and thus have done a lot of damage. They don't just eat mosquitoes, they eat native insects as well. They have no known enemy. 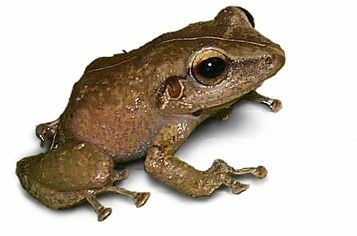 Why are Coqui frogs such a problem in Hawaii other than the deafening chirping? 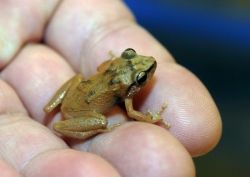 ~ Coqui do not have natural enemies in Hawai`i to keep the population in check. The warm tropical weather likely promotes breeding all year long. ~ In some areas, populations may exceed 10,000 frogs per acre, which consume more than 50,000 insects per night. As such, coqui may endanger native Hawaiian insect populations, including plant pollinators, and compete with Hawai`i's native birds. ~ The noise levels have been measured at up to 80-90 decibels, comparable to that produced by a lawnmower. 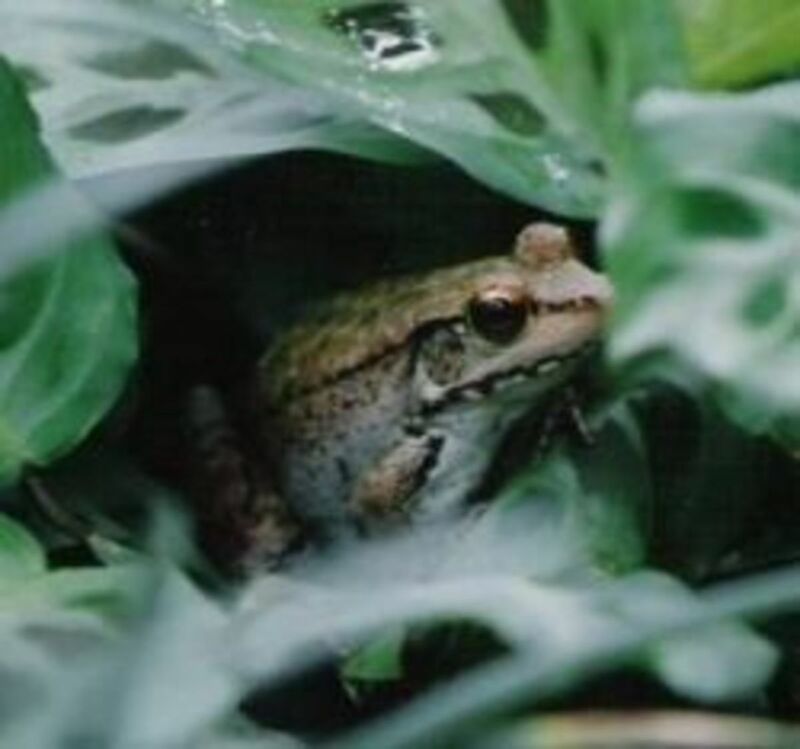 ~ Coqui infested areas have caused restless nights for residents and visitors who are unable to sleep due to the noise produced by the shrieking frogs. What happens if someone is caught with coqui? 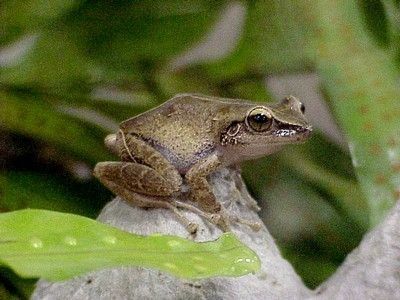 Any person or organization who intentionally transports, harbors or imports with the intent to propagate, sell, or release the coqui is in violation of State law and may be charged with a class C felony and subject to a minimum fine of $50,000 and maximum fine of $200,000, plus 3 years in prison. IT'S NOT THAT EASY BEING GREEN.. can you sing it? Kermit is CUTE and the song is of course darling.. but an infestation of Coqui Frogs is not. LIFT UP YOUR VOICE AND SING IT! There Is A Coqui Frog In My Freezer and a Lizard In my Tub! and a lizard in my tub! and the Chameleon the color of deep rust. the coqui night brigade is on. with a flashlight on their head. these frogs who croak all night. 'til every last one of them is dead! two more hide sneakily nearby. and have become backyard spies. as he changed to lime green. my tub was not his scene. next to the coqui's place. and ask you now to go. I hear him in the bushes. as I let him carry out his wishes. as my husband would have to say. This is the sound of ONE single coqui frog... now times that with THOUSANDS and imagine watching TV at the same time. it it deafening. BUT you do get used to it... really! Coqui Frogs... A PROBLEM to ALL? I think it depends on how much they bother you.. They are LOUD, but yes you do get used to it. Turn this up as loud as it will go (not really) and you will have some idea of what it is like on the Big Island, Hawaii.. Hilo Side. Coqui Frogs Play Hide & Seek too. If I could share anything in regards to Hawaii it would be that if you visit, leave it better than when you came. Don't bring in any foreign items: plants, animals, etc. Pick up your trash and maybe someone pick up some that you might see on one of Hawaii's beaches. The earth belongs to all of us and yet none of us.. it is up to us to care for it. 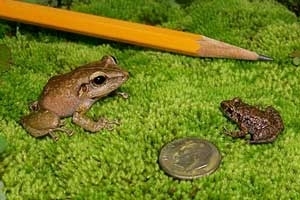 How Big Are Coqui Frogs? 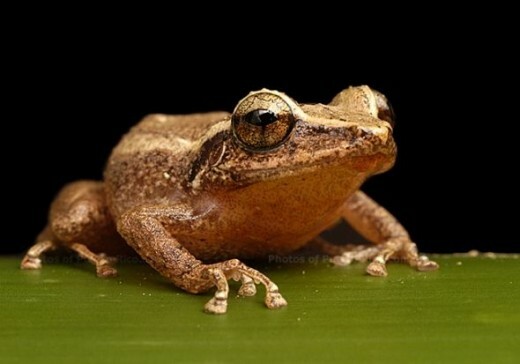 Ever HEARD a Coqui Frog? Yes and wow, too loud for me! Yes and it is no big deal. Is the only good coqui a dead coqui? Ohh I don't know about that! Did you turn on the UTube at the very top, "It's Not That Easy Being Green" and sing aong? Tee hee.. yes I admit it. 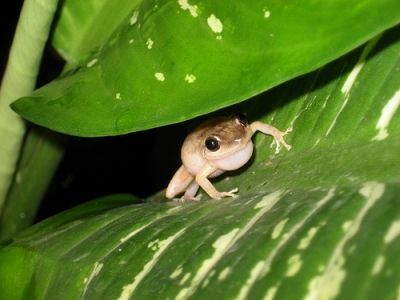 We have coqui in Puerto Rico and you hear them all night. Doesn't annoy me. I actually like it. You get used to it. We are really our biggest enemies, right? 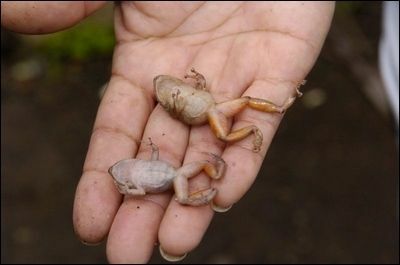 Get Hawaiian restaurants to create a delicacy consisting of coqui frogs. The owners will have plenty of product and demand will cause the frog population to go down. @anonymous: It is not just about the noise~ Coqui do not have natural enemies in Hawai`i to keep the population in check. 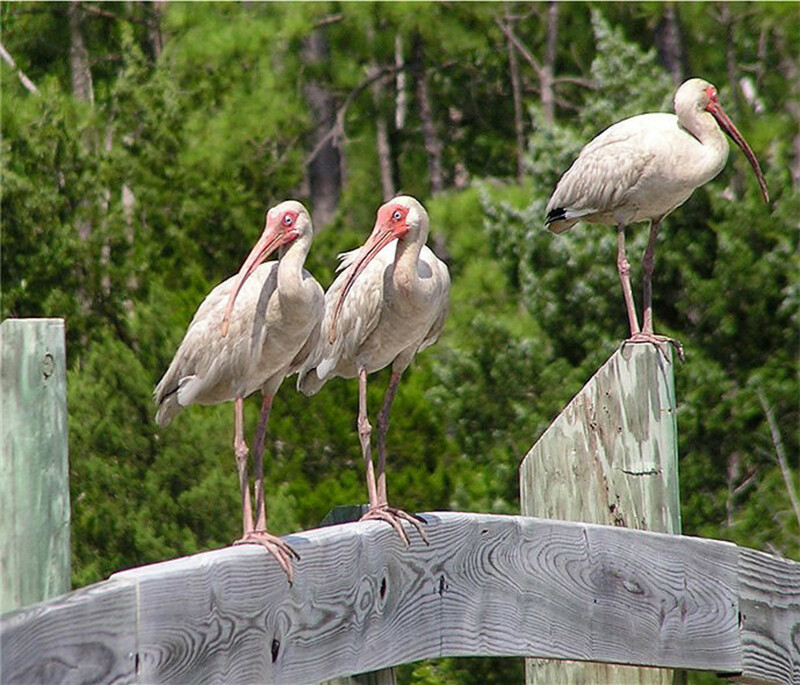 The warm tropical weather likely promotes breeding all year long. 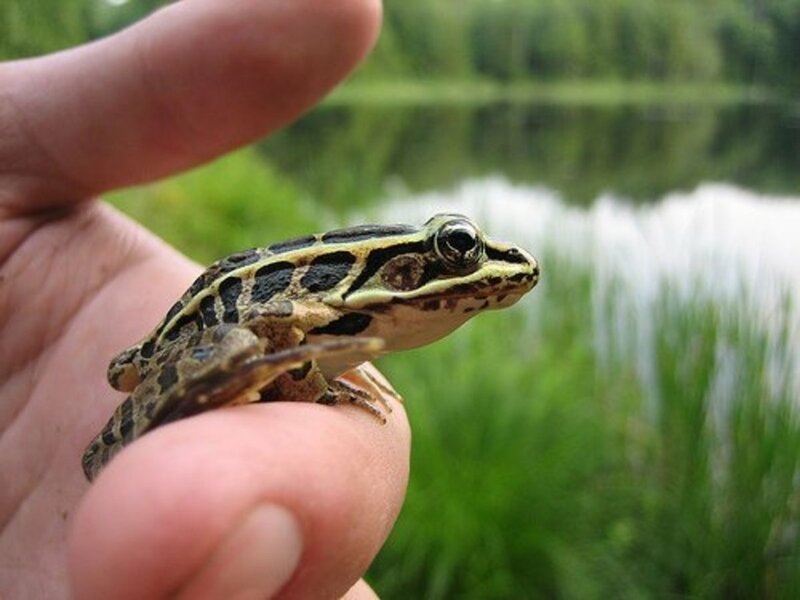 In some areas, populations may exceed 10,000 frogs per acre, which consume more than 50,000 insects per night. As such, coqui may endanger native Hawaiian insect populations, including plant pollinators, and compete with Hawai`i's native birds. I love my coquis. I live on the Big Island and just love em. They eat all my mosquitos and serenade me at night. To each his/her own! Thank you for blessing my Snowdrop lens...that was so kind, and very much appreciated. How sweet and lovely these little beings are...although I don't have to live with them! When I'm in S. France, the green tree frogs are deafening, but only during the summer mating period. They keep you awake at night with what sounds like a wall of sound, but once you start listening carefully, you can pick out individuals...the ringleaders and cheerleaders who keep the chorus going whenever it starts to wind down, and the more timid chorus repliers who, once encouraged, start a frantic croaking that dies down until egged on again...it makes me smile. 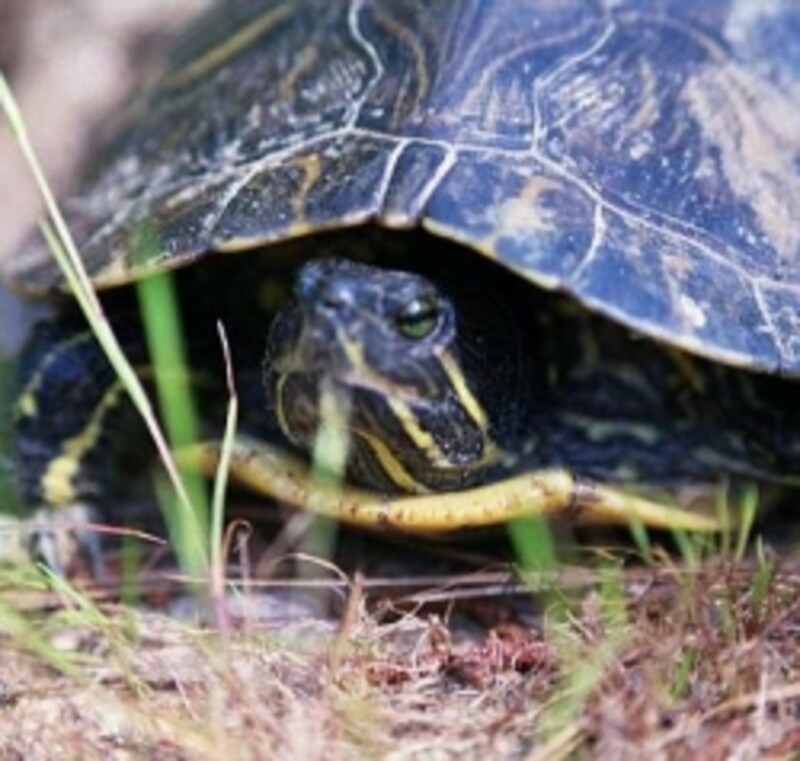 Invasive species are not cute, and are NO laughing matter, as you so rightly point out. There is also the problem of invasive red lionfish in the waters around Florida and in the Caribbean, and, like the Coqui Frog, they are spreading because they don't have any predators in this hemisphere. 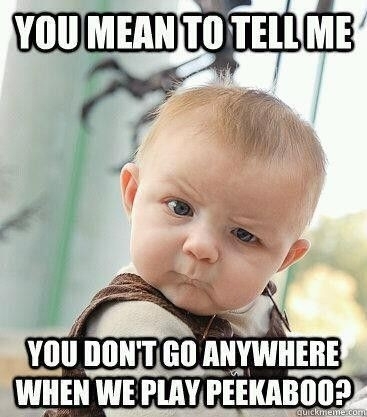 How cute and scary, i had no idea! Coqui is highly revered in some countries, that's odd. They are cute little frogs, green and all colors are, and they are small and their voices are too. @Helene-Malmsio: Yup I know what you mean.. frogs "can" be cute. As cute as these little guys look though the State of Hawaii is doing battle with them. My own experience is not even being able to hear the TV over them. It is pretty crazy. 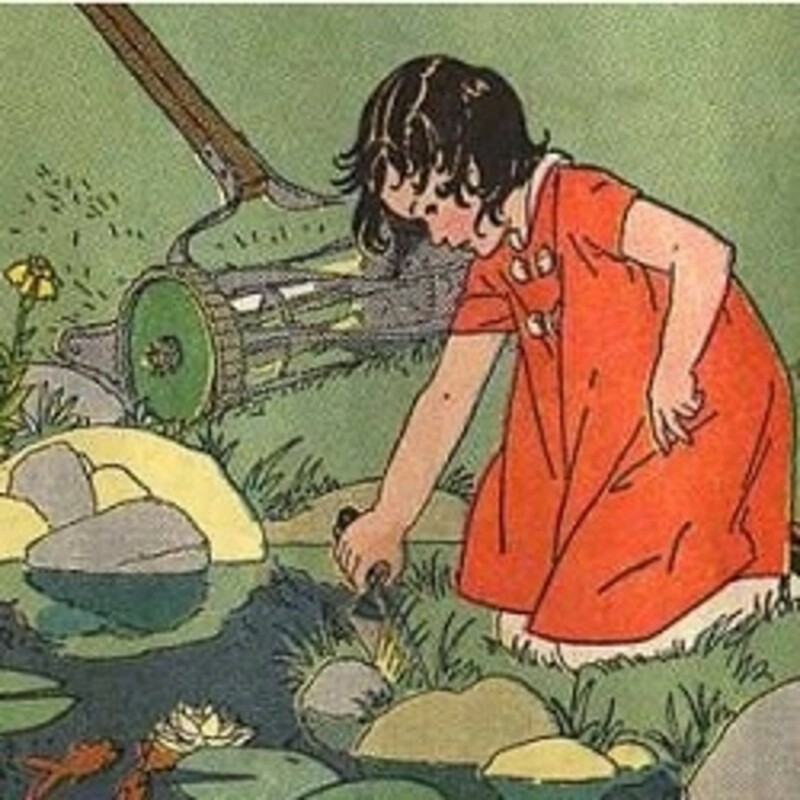 I love helping frogs, I have a little frog rock pond area in my garden that they like to visit. coqui frogs must possess big lungs to croak that loud. p.s. pls look again in poll no. 3. squidangel blessings. Hello my little froggie ... "It's not easy being green ... It seems you blend in with so many other ordinary things." But, you are anything but ordinary!